Summer is here and I bet that everyone took out their outdoor furniture long ago. Wicker furniture is outdoor classics that creates relaxed style effortlessly and many of us have it. Does it look fine? If it’s a bit worn or looks old, this is not a disaster, you can give it a new life and a refreshed look very fast. Spray painting and painting are the easiest and fastest ways to do that, and then you’ll just need a cushion and a couple of bright pillows. 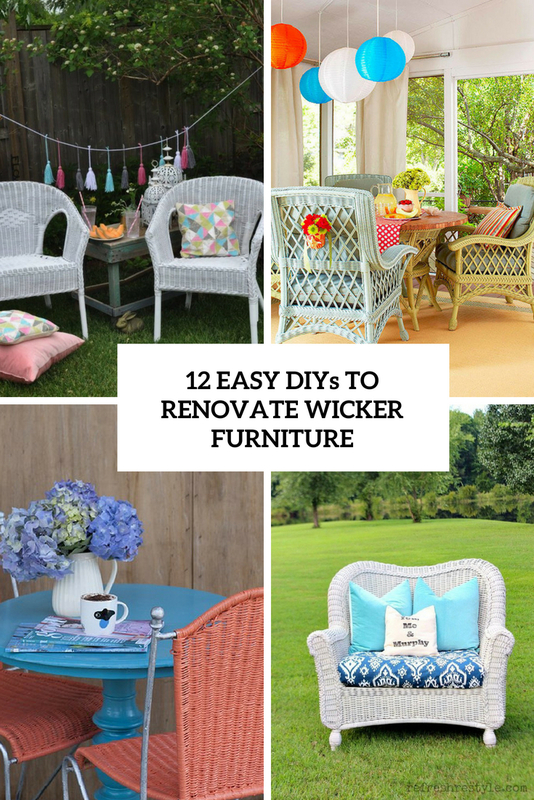 I’ve prepared some cool projects to renovate old wicker furniture, let’s look at them. 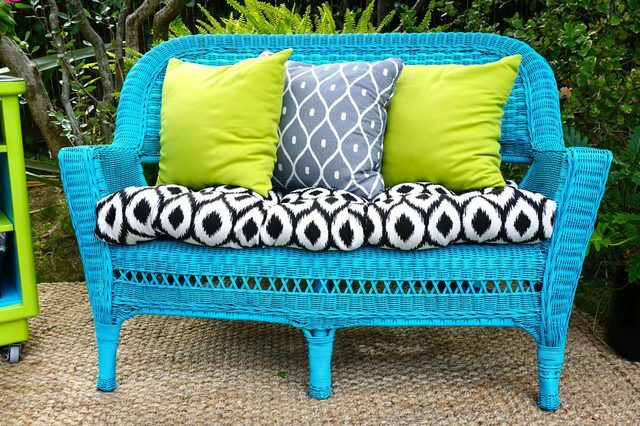 Spray painting is the easiest and most effortless way to renovate your old wicker furniture. 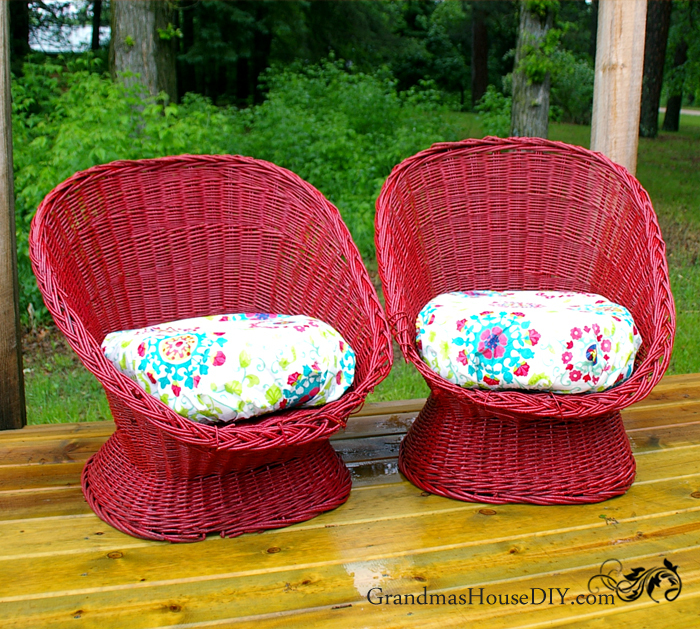 The first project features an old wicker seat to be updated. 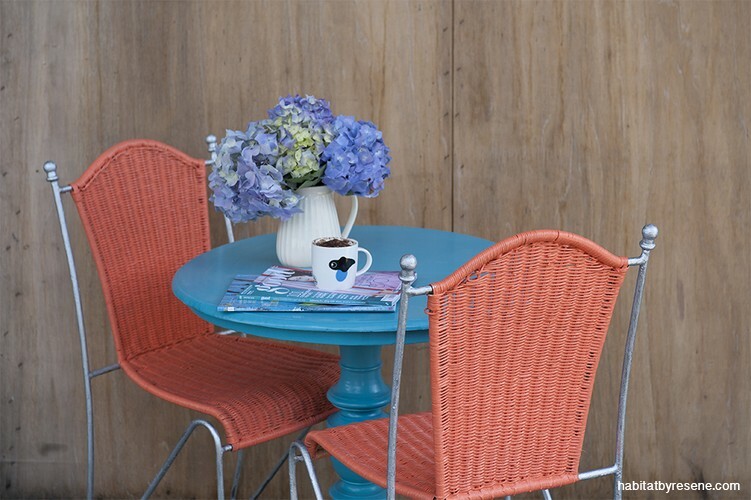 Turning it into a fresh, new, hip addition to your patio is about as easy as it gets! All you need is a few basic items from the hardware store and some spray paint in any bold color that you like. Follow the steps in the tutorial and make it amazing for your patio! These old wicker chairs looked a bit worn and discolored, so the owner decided to give them a fresher look. The tutorial will tell you how to spray paint the old wicker furniture and the main tip is to apply many light coats rather than trying to do one heavy one, otherwise it will create runs in the paint. So be patient and follow the steps in the tutorial to make your old chairs new ones! Don’t throw that worn out, tired, wicker furniture to the curb just yet! 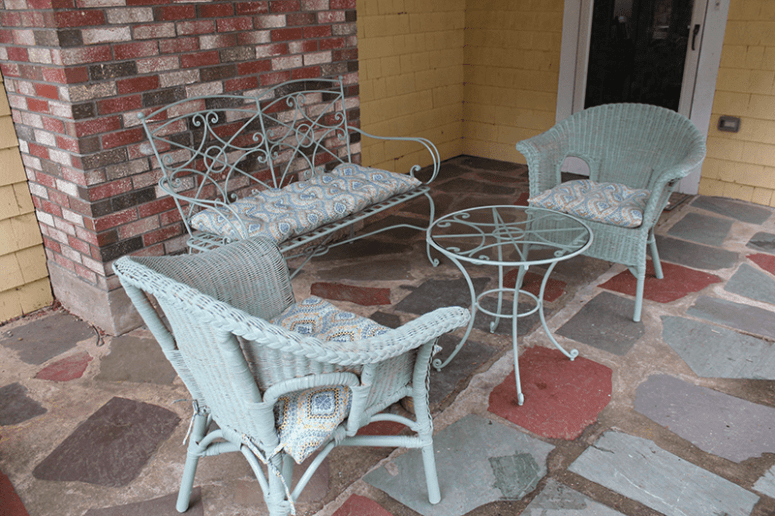 With a quick power wash and the easiest application of fresh, new paint, these pieces will get a new life and will spruce up your patio with a relaxed feel. All they need is some cleaning up and a fresh coat of paint to protect them from the elements. 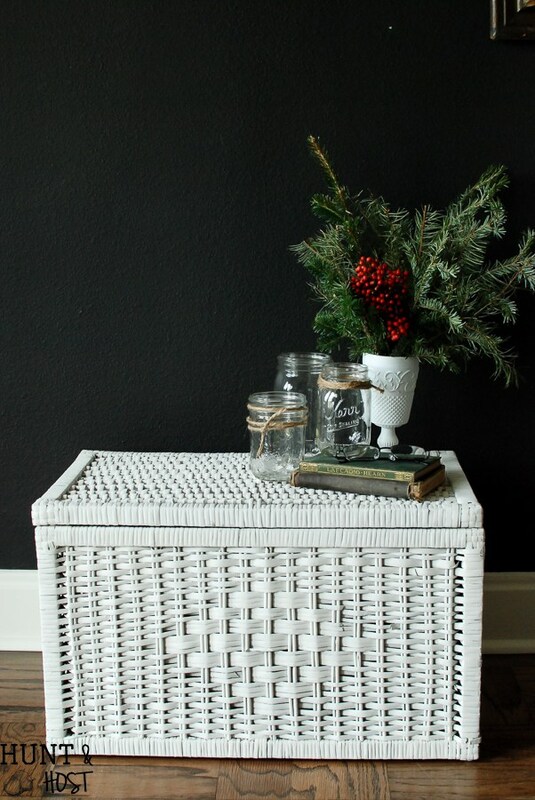 This tutorial will tell you how to refresh an old wicker trunk with white paint. Such a trunk can become a nice idea for both indoors and outdoors, it’s comfy for storage and can be used for sitting, too. Refreshing a wicker trunk is easier than a chair, it will take less time, so if you need, you may renovate a couple of them at the same time. 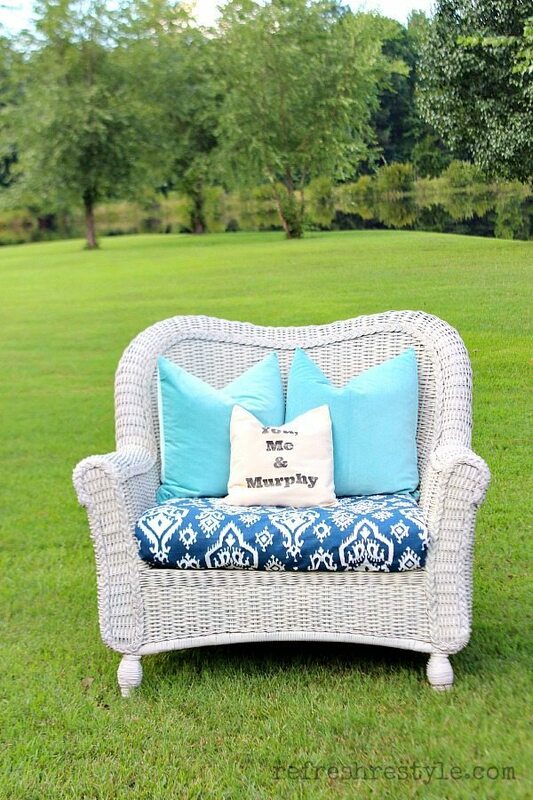 This old wicker lounge chair and table got a new and fresh life with light blue paint! Though you may choose any color that you like and add printed pillows and a cushion for more comfortable sitting. Here’s a great way to give a vintage piece a fresher and bolder look. Get inspired! Got a couple of gorgeous modern wicker chairs? It’s high time to renovate them to perfectly fit your own outdoor space! You’ll need three cans of outdoor red spray paint and two cans of spray-on outdoor sealant. Actually, you may go for another color that suits you but hot red looks very bold and interesting. A sealant is necessary for keeping the bright color on. Follow the steps and enjoy the result! 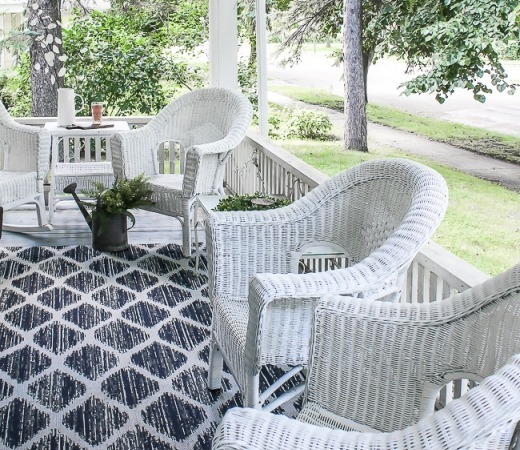 Even if your wicker piece isn’t old, you may refresh it to fit your outdoor space much better. 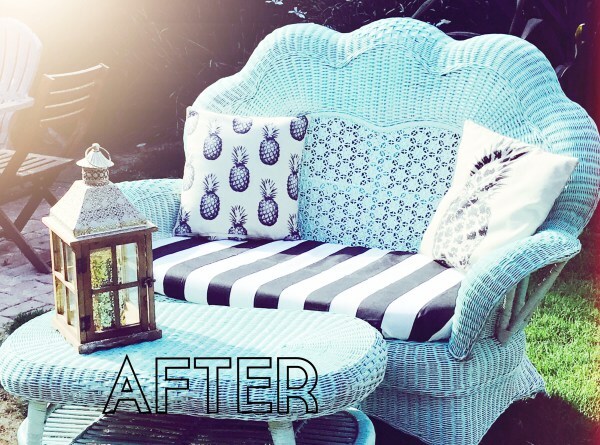 This tutorial will tell you how to renovate your wicker piece with white spray paint. Apply two coats of paint, add a cushion, a bright pillow and voila – a centerpiece of your patio is ready, you’ll never want to leave it! These old and worn chairs were renovated completely with white spray paint and new cushions were created to fit the chairs. The author of the tutorial will also tell you how to get rid of an awful smell that may come with old furniture and how to do that fast and successfully. Read the whole tutorial! Chalk painting is just one of many easy (and budget-friendly!) ways to update your existing furniture, and this tutorial will tell you how to refresh a couple of old wicker chairs with chalk paint in light aqua shade. 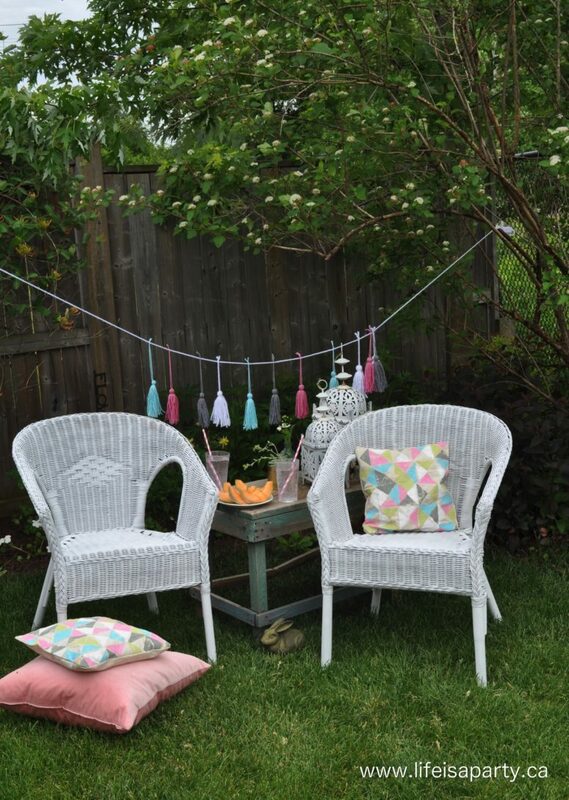 The author added some matching cushions to sit on and the resulting pieces are very soft and pastel, super cute! 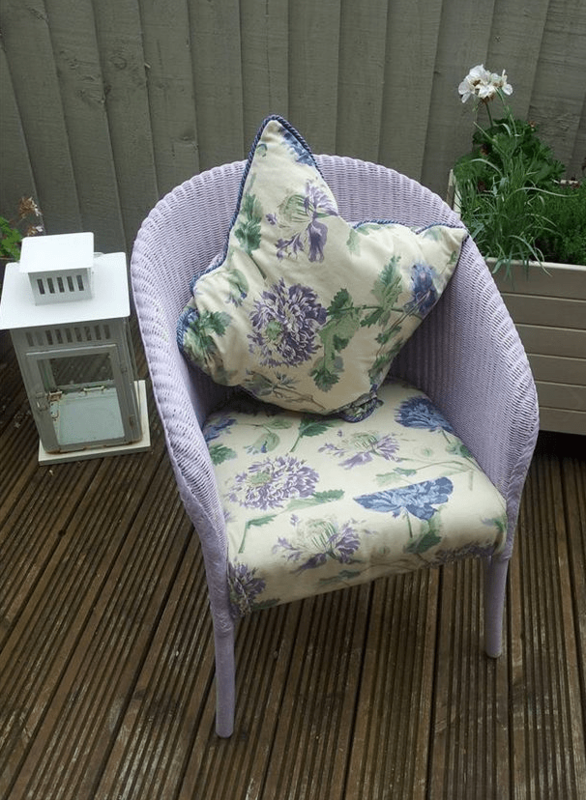 This project is about a very romantic wicker chair renovation: it was painted up using a pale lilac shade, before adding a homemade cushion and giving it a place in your patio or garden. Painting will take some time and you’ll have to use a usual and a smaller brush to make sure that every tiny spot is painted but the result is worth it! 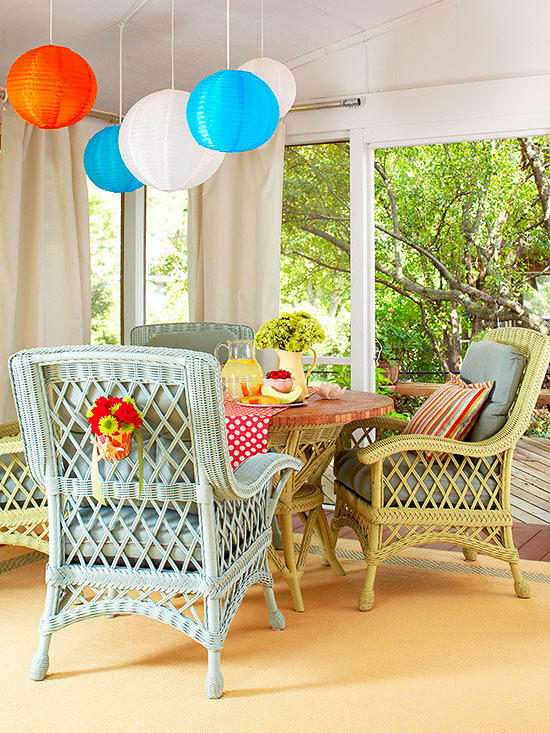 If you feel like injecting your outdoor space with a bit of color, why not do that using some old furniture? 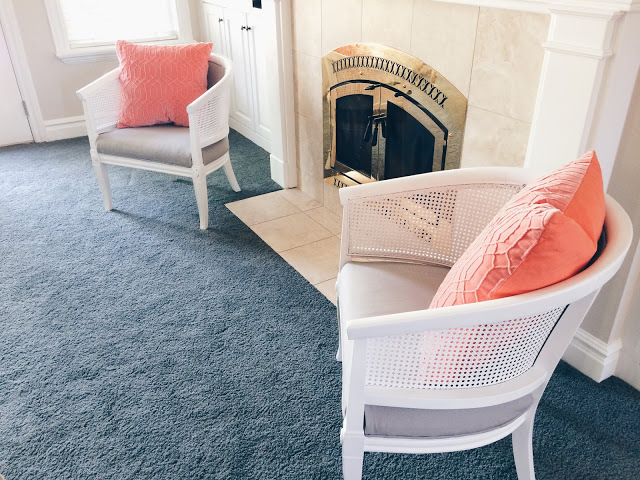 Take your wicker chairs or some other furniture and paint it with some bold color, here it’s orange but it’s totally up to you and the paint you have at hand. Read how to refresh your furniture and give it a bright look. Can’t find wicker furniture of the color you want? No problem, make it yourself! Choose the paint of the color that you like and refresh your furniture with it! This tutorial will tell you how to repaint the existing wicker pieces to make them cooler and bolder, get inspired and go crafting!